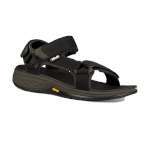 The Teva Hurricane XLT2 ALP Sandals are a cross of two of Teva's favourite sandals, it takes the rugged sole from the Teva Hurricane and adds the Alp's popular 90's strapping system to bring to you a lightweight and comfortable classic webbing sandal, perfect for keeping cool and comfortable this summer! This Teva sandal has water ready polyester webbing uppers, which is extremely durable and dries quickly, you may notice the straps are thinner in the forefoot, this is to provide excellent support, while they are thicker around the instep and heel to provide extra stability. In addition to this there is added water friendly neoprene underlays in the forefoot, this is to help to keep the straps in place and prevent toes from catching while minimising abrasion. 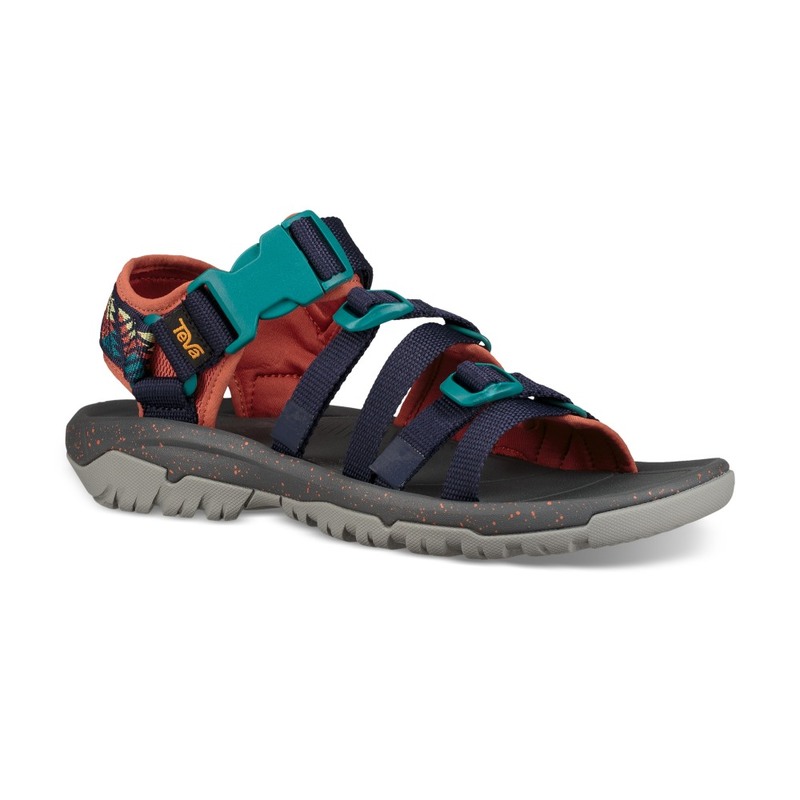 The ankle straps are adjustable with an easy on off buckle and there are multiple additional points of adjustability so you can get the perfect fit. 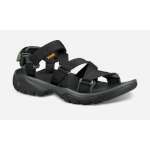 These Teva Hurricane XLT2 Alps have a rugged Durabrasion Rubber outsole with a nylon shank, this is to offer you great traction and support on uneven terrains, while the EVA-foam midsole is to offer lightweight cushioning making these excellent sandals for enjoying exploring over the summer!